With timing and perfection that would put many public transport systems to shame, the songbook opens to the chant of "We came here with Backpacks, you with Ball and Chain". 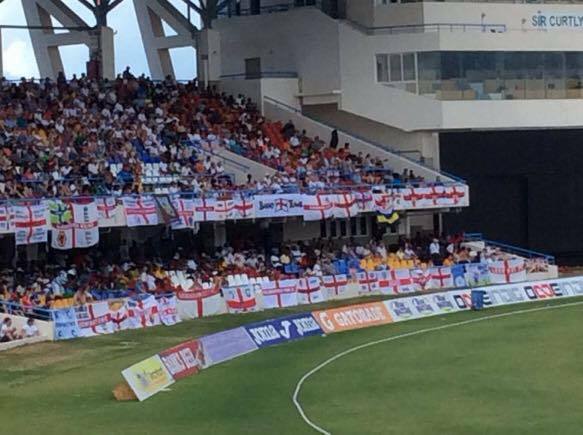 There is no need to look around as this can only mean one thing - the Barmy Army are back in town! Yes, the summer of 2017 sees the return of the English Cricket Team for the quadrennial and quintessential tour of Australia in the battle to grab hold of that little urn that has been known fondly by both sides for over 130 years as "The Ashes". 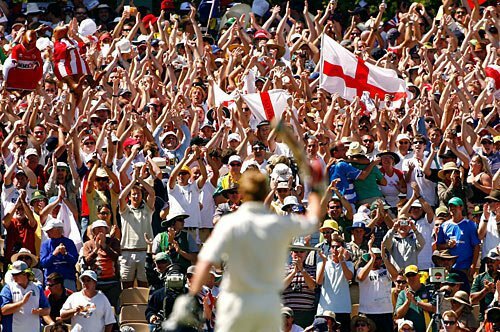 And with the English Cricket Team comes their official followers, the Barmy Army. 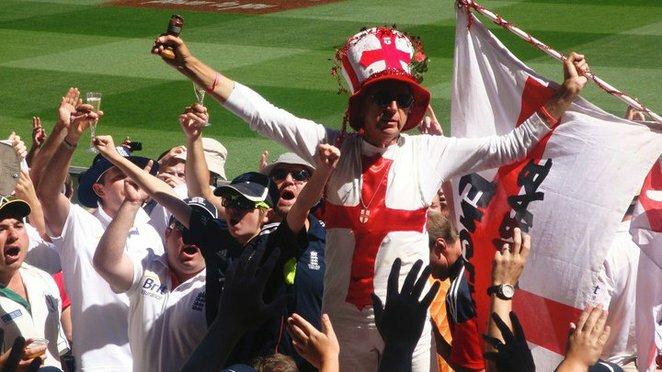 With both the Australian and English Cricket Teams blooding some new cricketing heroes, we can expect some of the very best in banter and sledging from the Barmy Army, as well as a number of the traditional favourites including "Everywhere we go, people want to know ..." and "You all live in a convict colony ...". The test series kicks off with the traditional first test in Brisbane from 23-27 November before heading to Adelaide from 2-6 December for the first ever day-night test match between the two countries. 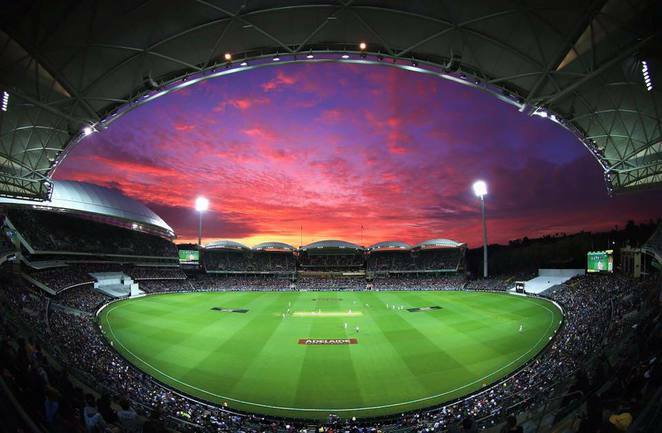 The pink ball may not be tradition, but in the city that is fast becoming the home of day-night cricket, a full house is expected. The third test will be in Perth from 14-18 December, before the players have a few days off before Boxing Day where the battle returns to Australia's traditional home of cricket, the MCG. The final test match is in Sydney from 4-8 January, in what has become known as the McGrath Foundation test match. 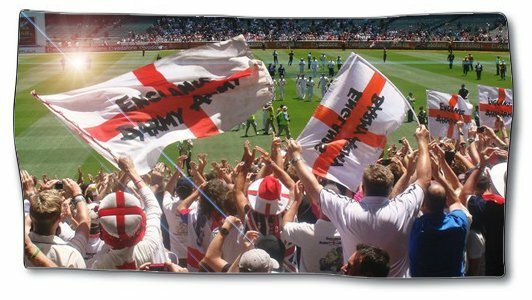 The Barmy Army and the English cricket team then remain in Australia for another 6 weeks where they will play a series of One Day Internationals against Australia in Melbourne (14 Jan), Brisbane (19 Jan), Sydney (21 Jan), Adelaide (26 Jan) and Perth (28 Jan). The final month of the tour kicks off with a friendly game against the Prime Ministers XI in Canberra on 2nd February followed by the T20 International Trans-Tasman Tri-Series. Australia play New Zealand in Sydney on 3 February before tackling England in Hobart (7 Feb) and Melbourne (10 Feb). The remaining four games of the T20 series are played in New Zealand on 14,16, 18 and 21 February. So if you are looking to join in the fun and frivolity, and learn a few more chants and sledges, then get yourself kitted up in some real official Barmy Army gear and on to one of the tours in either full or part, or get yourself to one of the games listed above or to one of their favourite watering holes before or after the games. 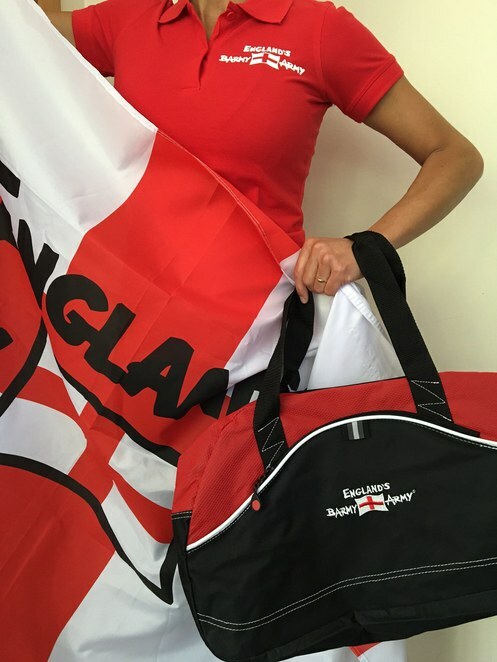 For further details on the Barmy Army, their tours and their movements while in Australia, check out their website, their facebook page, their tweets or their youtube videos.